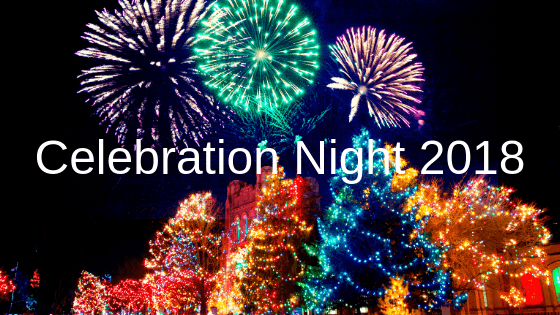 We are very much looking forward to our annual Craigburn Celebration Night on Monday 10th December at 6.30pm on the school oval. We continue our pre-concert entertainment tradition, this year featuring ex-Craigburn student singer / guitarist Georgia Carey, who appeared two years ago on ‘The Voice.’ Georgia is looking forward to performing to families and friends from 6:00pm. Students are required to be at their classrooms by no later than 6.00pm where they will then be ushered down to the oval in readiness for a 6.30pm start. Class teachers will provide information regarding dress / costumes for their performance item. We ask that students have a snack / eat prior to 6:00pm, as the performance will finish at approximately 7:45pm. Families and friends are encouraged to arrive early to find a suitable spot on the oval bank. Many families like to bring along picnic style tea / nibbles. Programs (with community Christmas songs) will be available for a gold coin donation. A sausage sizzle / drinks will be available from 5:30pm outside the canteen.